I'm OBSESSED with heels. 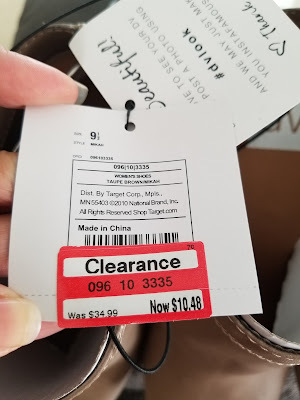 And Target has a beautiful selection of heels! I saw some hidden gems with some clearance tags that were just calling my name. The first pair of shoes were originally priced at $37.99 and marked down to $26.58. I wish they were cheaper but they were the last pair and a half size bigger than my size but I had to grab them. So I did! They were Mossimo brand. Look at how cute they are! 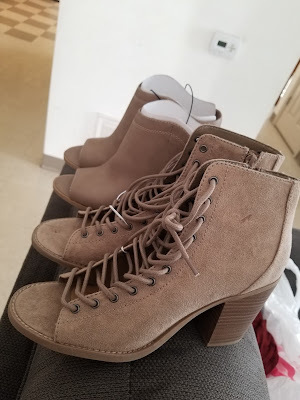 I love a neutral color pair of heels. They can go with anything. 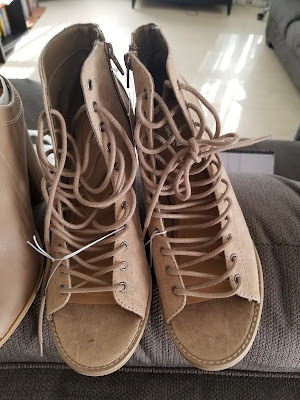 The heel wasn't too high or too low. It was just perfect. These shoes can be paired with jeans or a cute dress! The second pair of heels I think are my favorite. 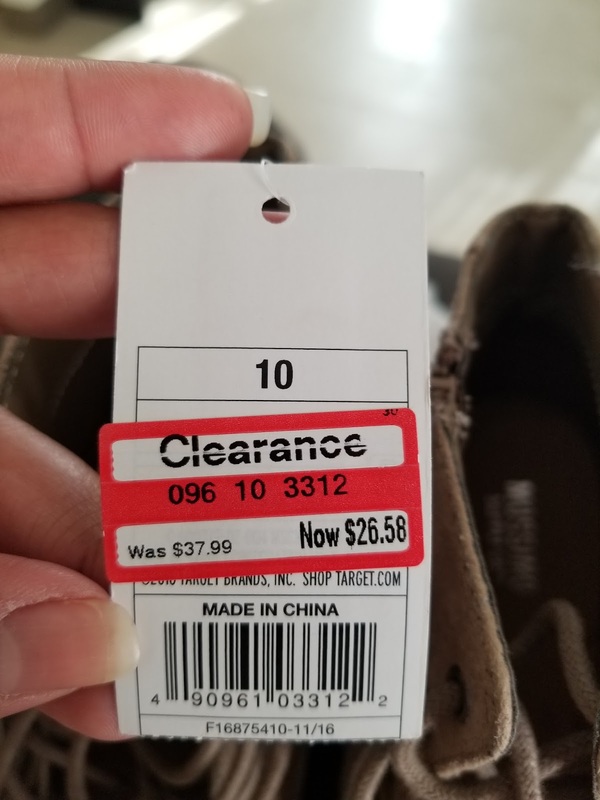 They were originally priced at $34.99 and marked down to $10.48. These beauties are dolce vita for Target. I love this brand. I have a few shoes from this brand. How cute are these?! The heel on these are slightly higher but I don't care. 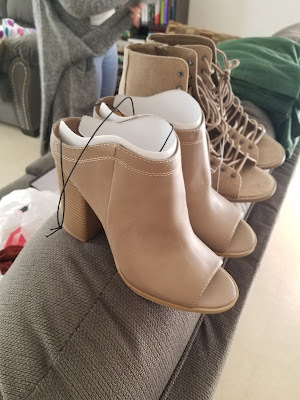 I needed these because 1. the price and 2. they are super cute! 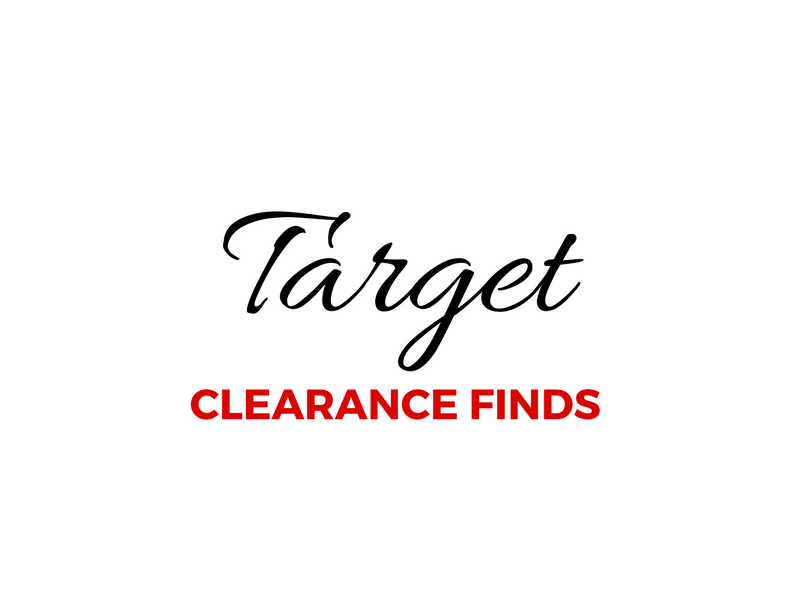 Head to your local Target and check out the clearance section in shoes! They have quite the selection!